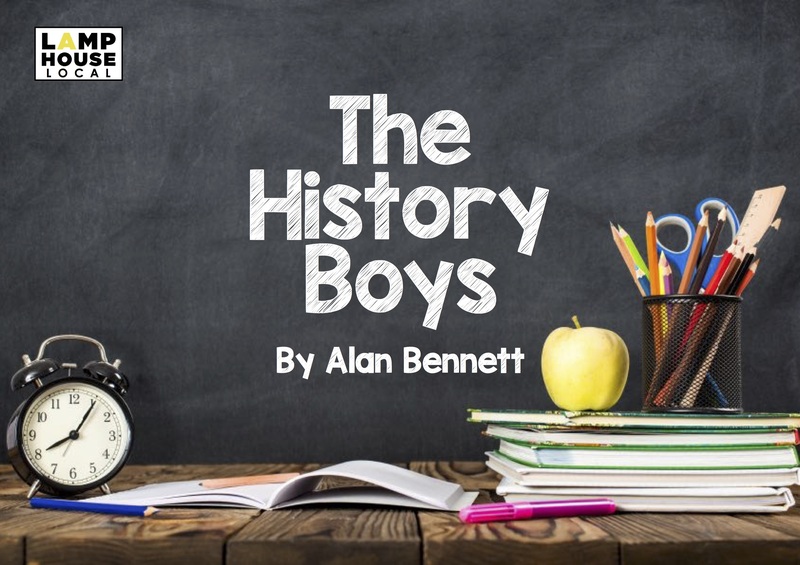 Set in the 1980s, Alan Bennett’s wildly popular dark comedy, The History Boys, tells the story of eight students as they finish sixth form and face the adult world. How does one teach history, in fact what even is history? Staff rivalries, obsessions with Oxbridge, adolescent emotions, and a very young new supply teacher provoke a riot in an otherwise uniform Comprehensive. A £5 ticket lottery will be available for every performance. 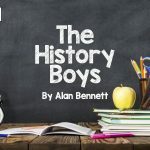 Sign up at www.lamphousetheatre.co.uk/the-history-boys by Monday 4th February for your chance to claim £5 tickets to the show. To be involved in the production take a look at www.lamphousetheatre.co.uk/lamphouse-local and get in touch!